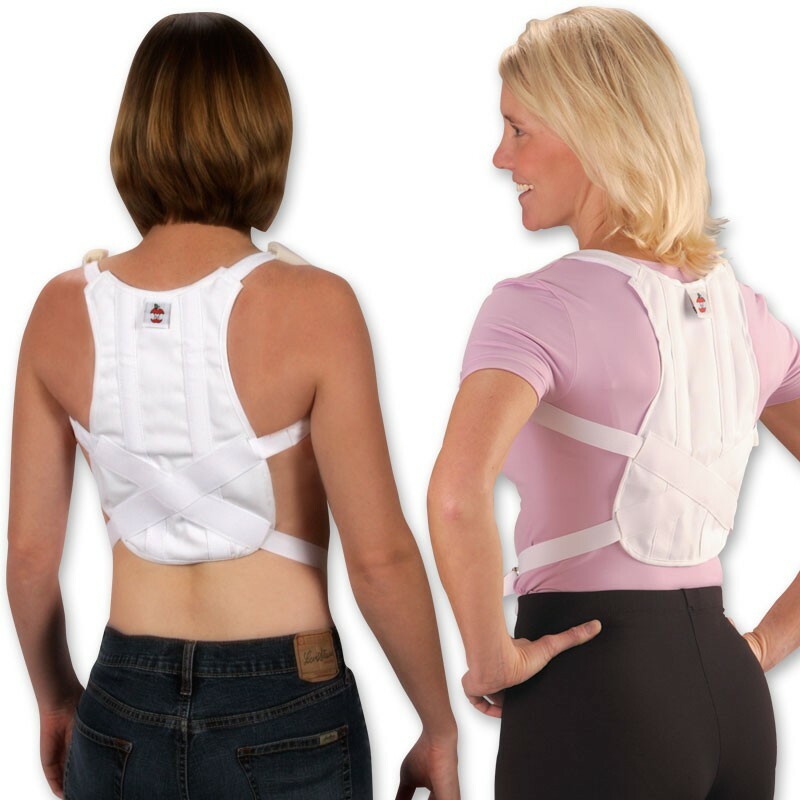 Gives massage therapists better access to neck and shoulder muscles. 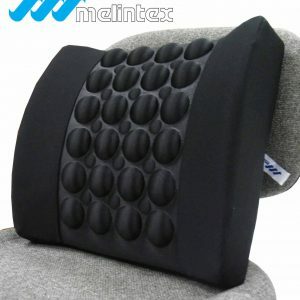 Helps patients relieve tension headaches and neck pain. 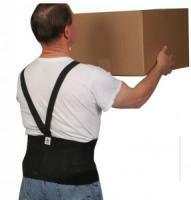 Patented design helps restore proper neck posture. 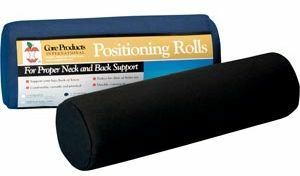 Soothe-A-Ciser For Home or Professional Use. To use the Soothe-A-Ciser at home, all you do is lay on it face up with your neck supported by the highest curve.